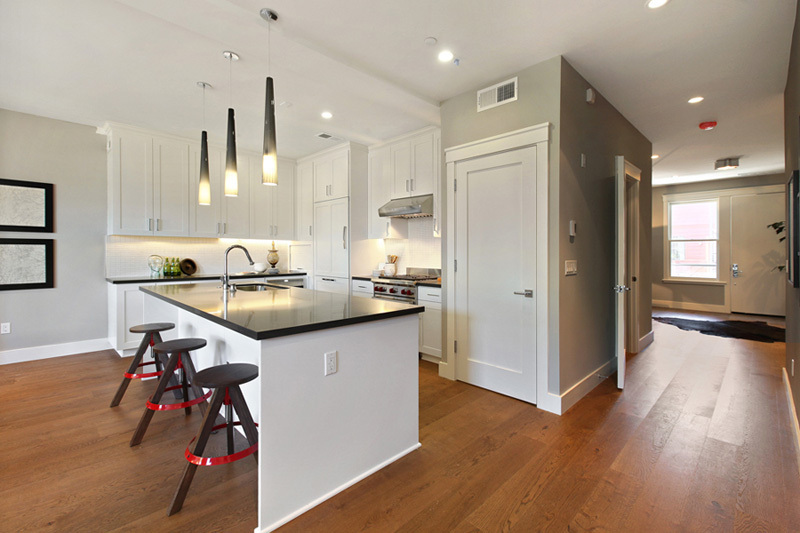 Thirteen new construction condominiums offered for sale and sold within 3 months of listing. 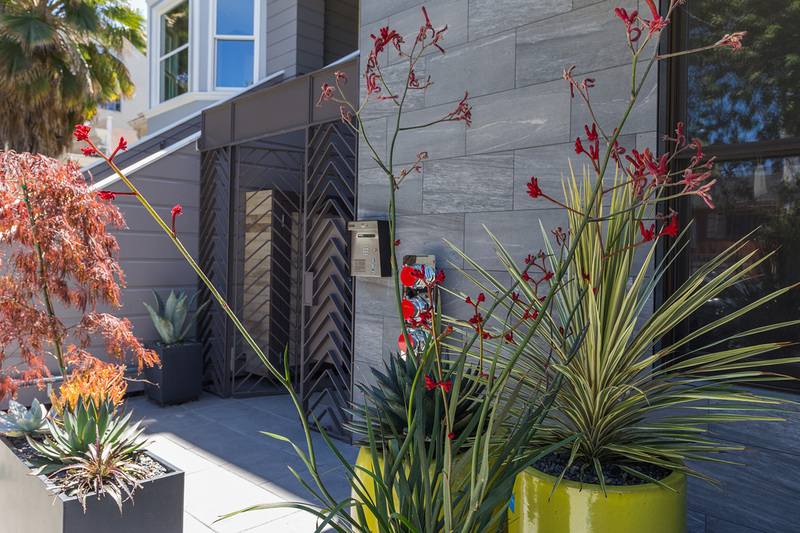 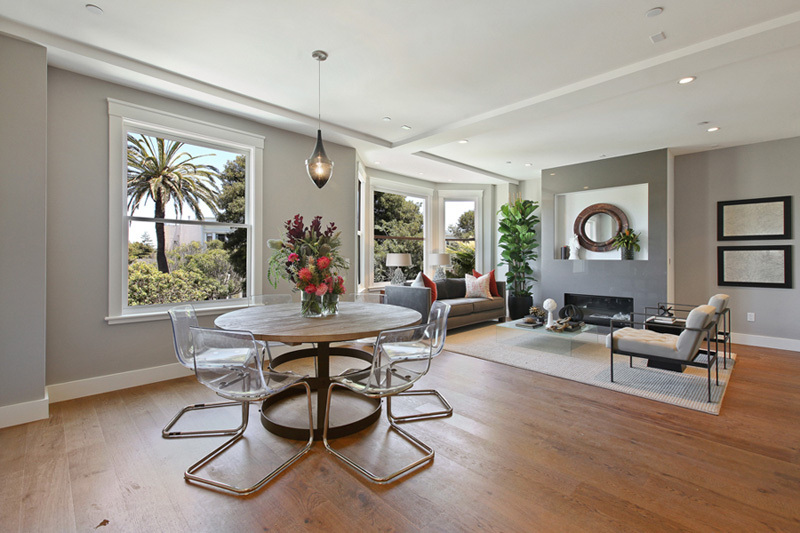 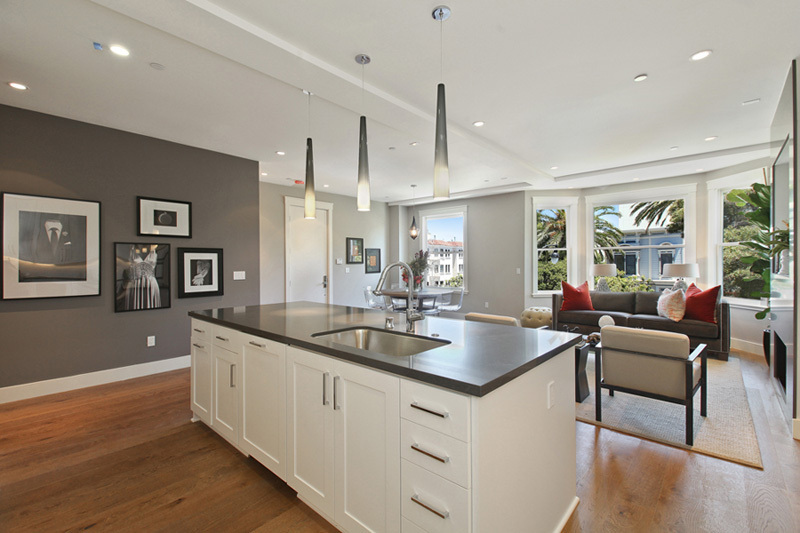 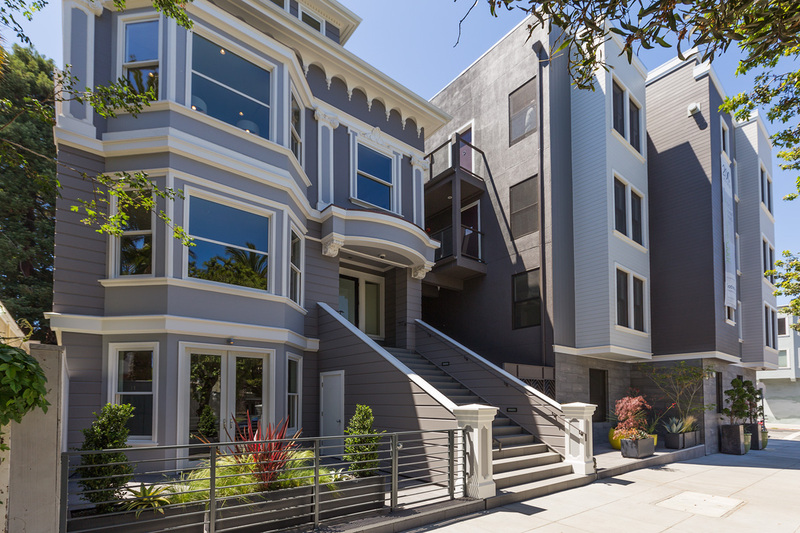 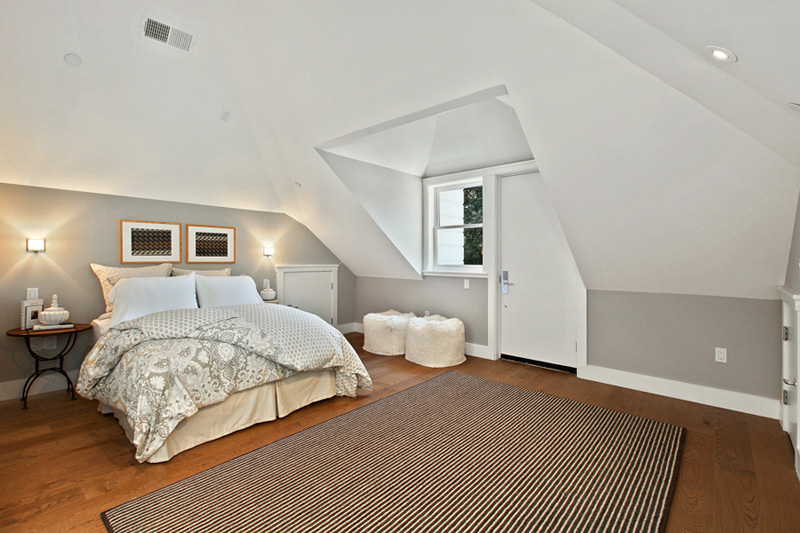 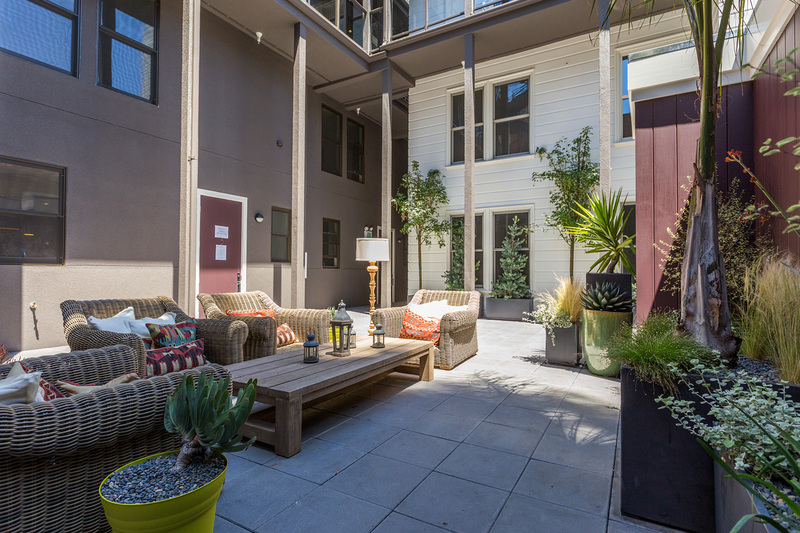 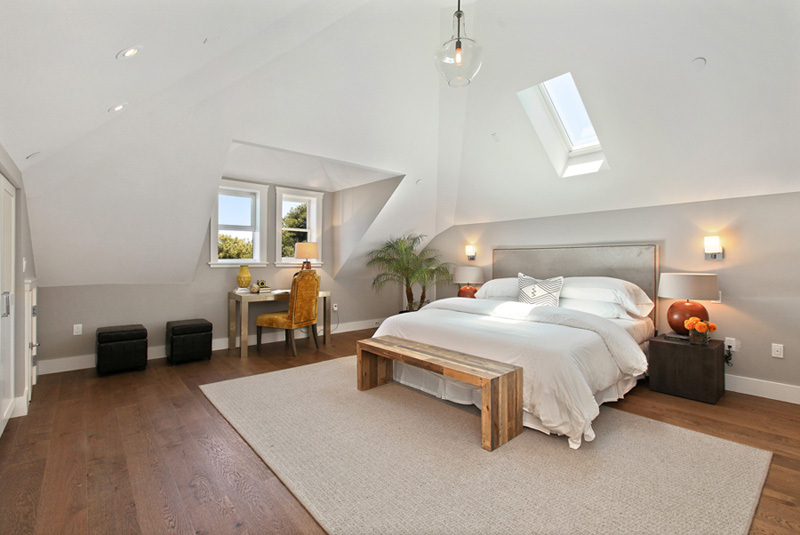 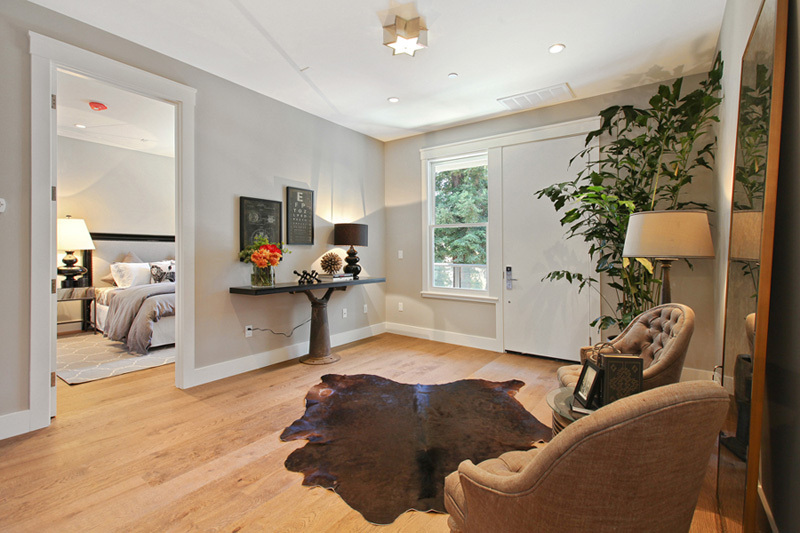 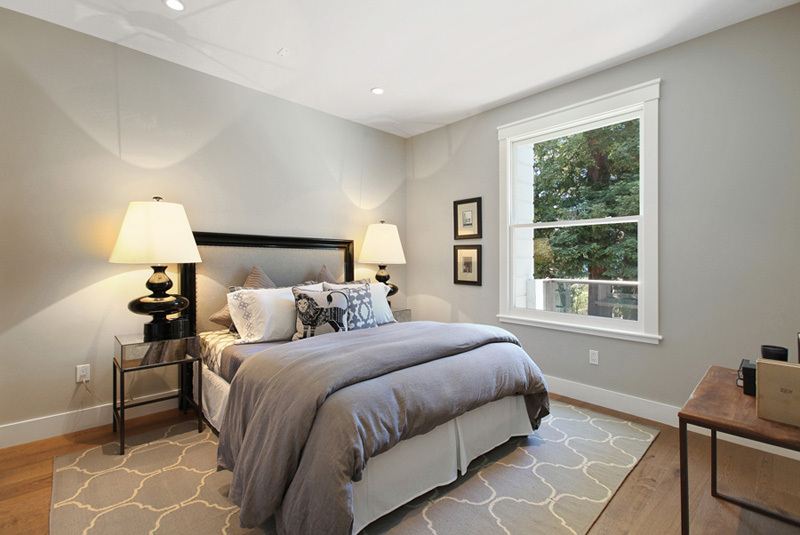 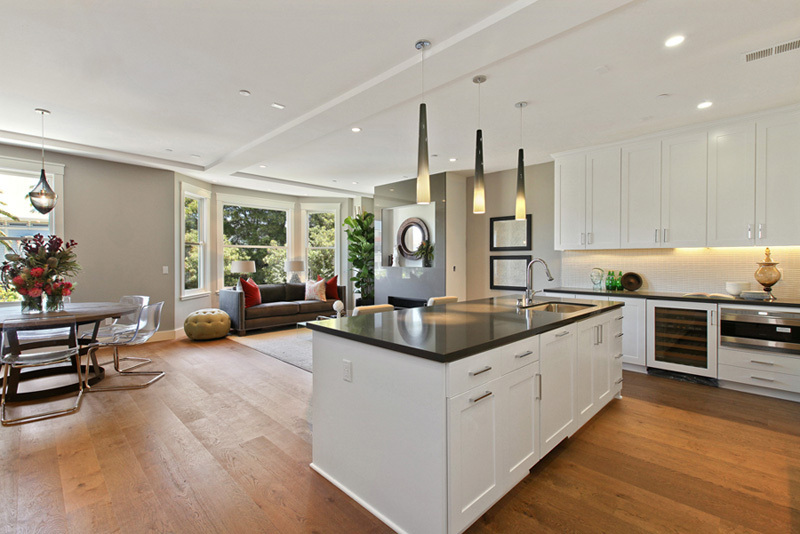 Completed in July 2013, 200 Dolores is the premier boutique building in the coveted Mission Dolores neighborhood featuring thirteen spectacular new condominiums. 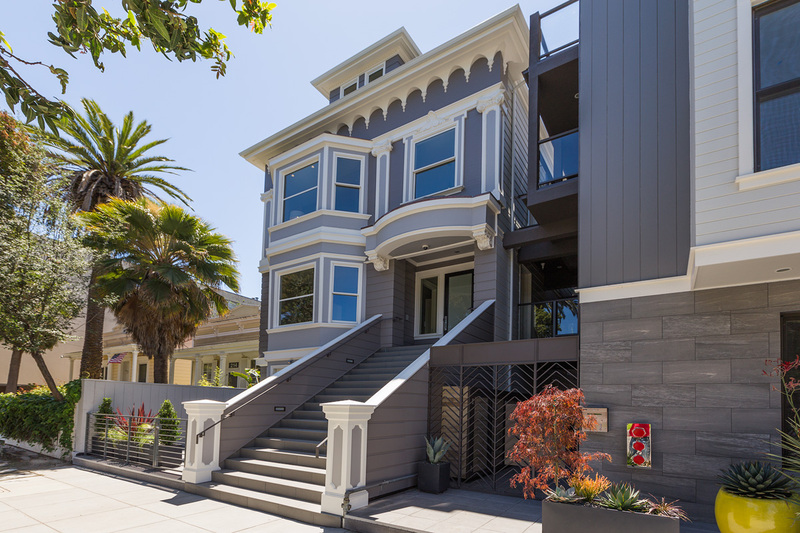 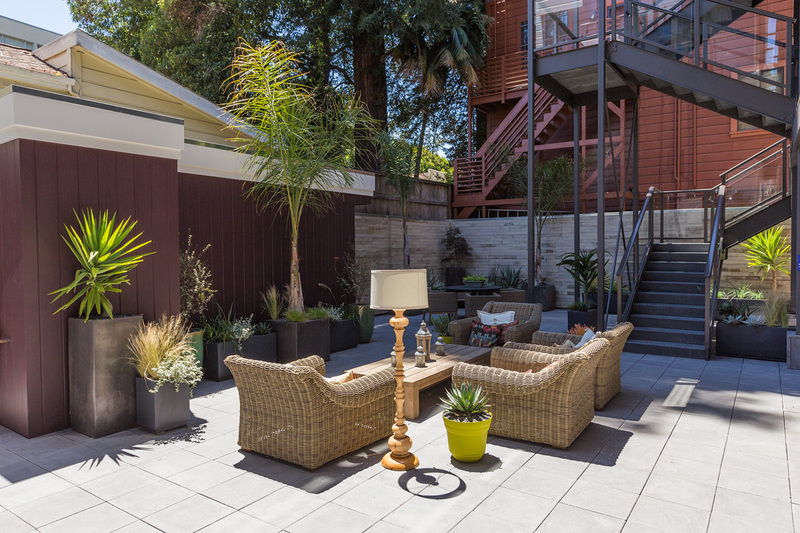 Three exquisitely renovated units in the historic Victorian home, plus ten new construction residences all surround a charming central courtyard. 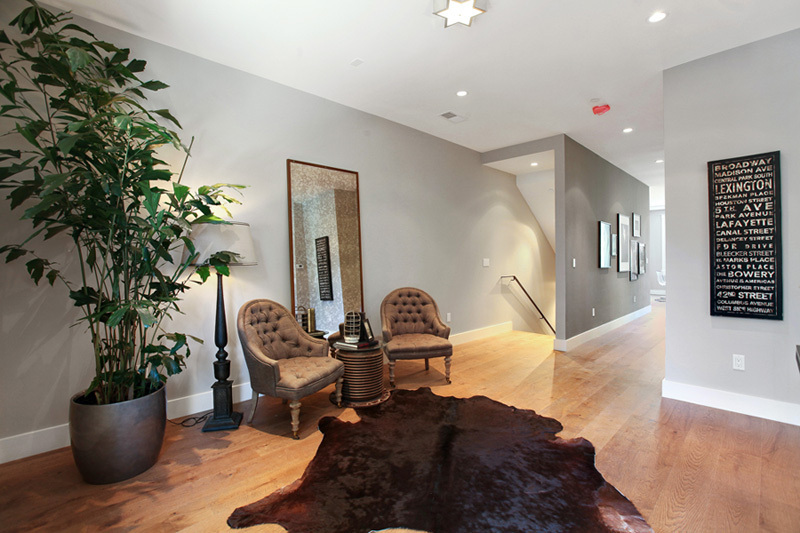 The elegant buildings have been thoughtfully constructed, and are designed to impress the most discriminating buyer. 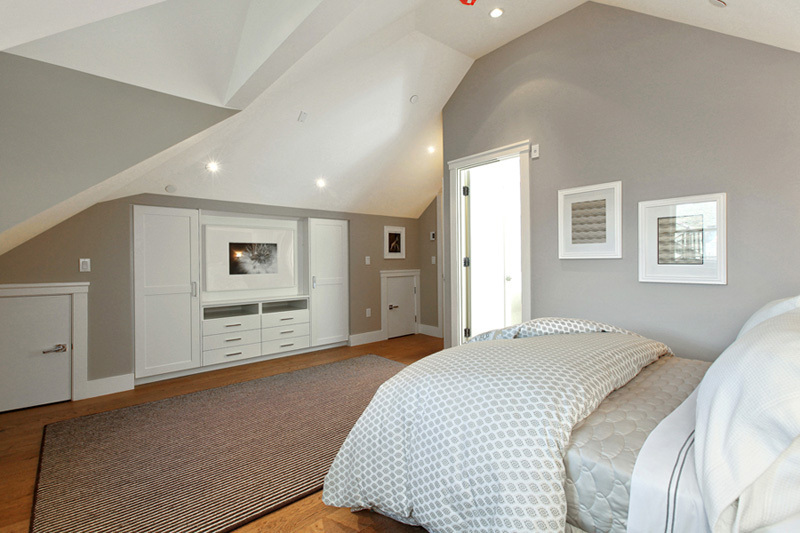 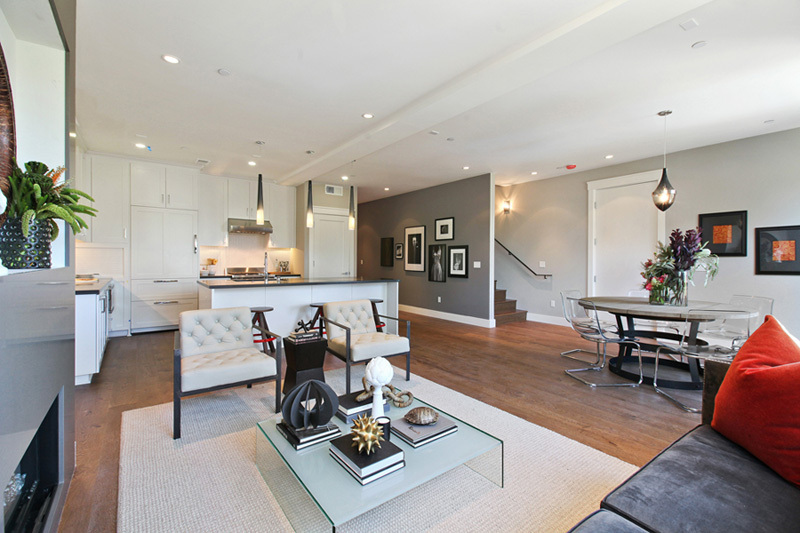 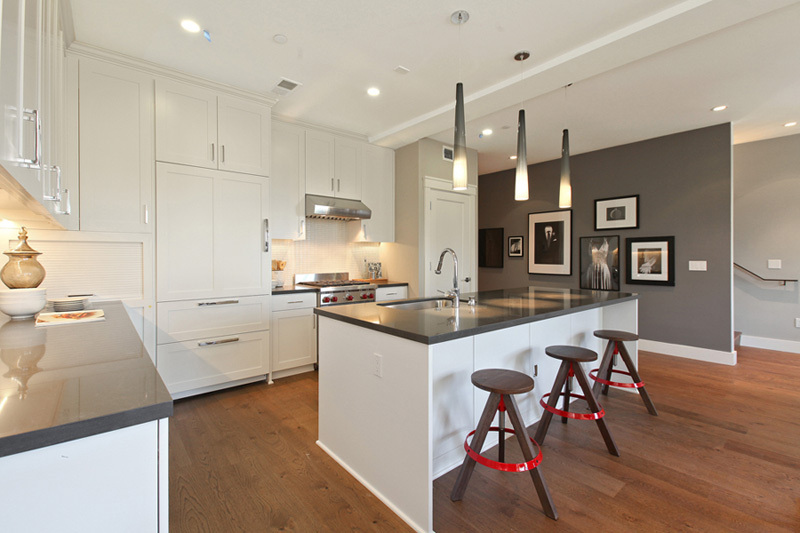 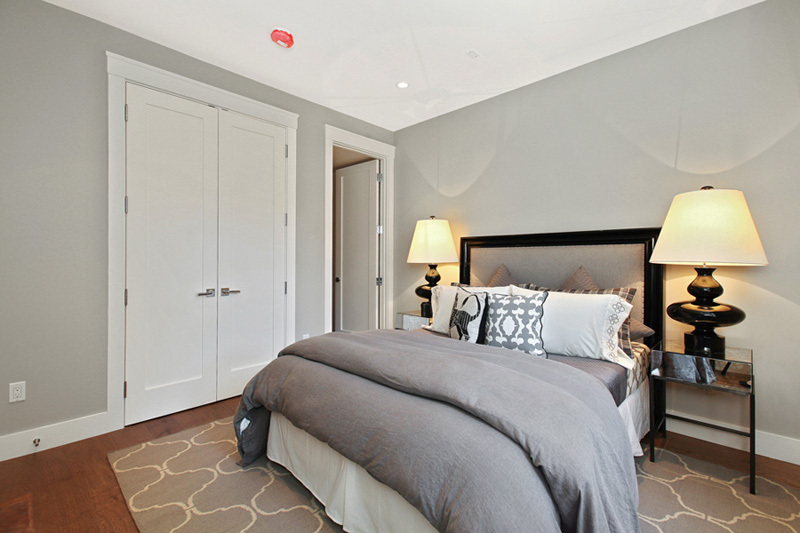 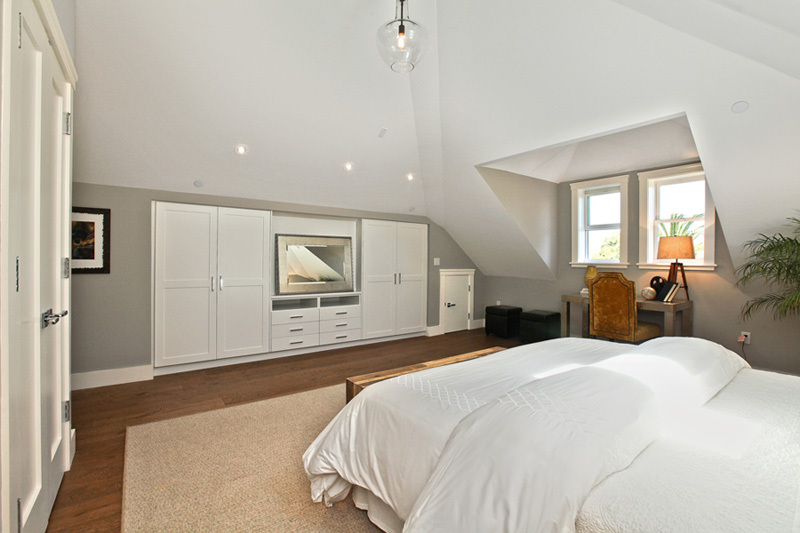 Residences have open floor plans, spacious kitchens, designer finishes, fireplaces and hardwood floors. 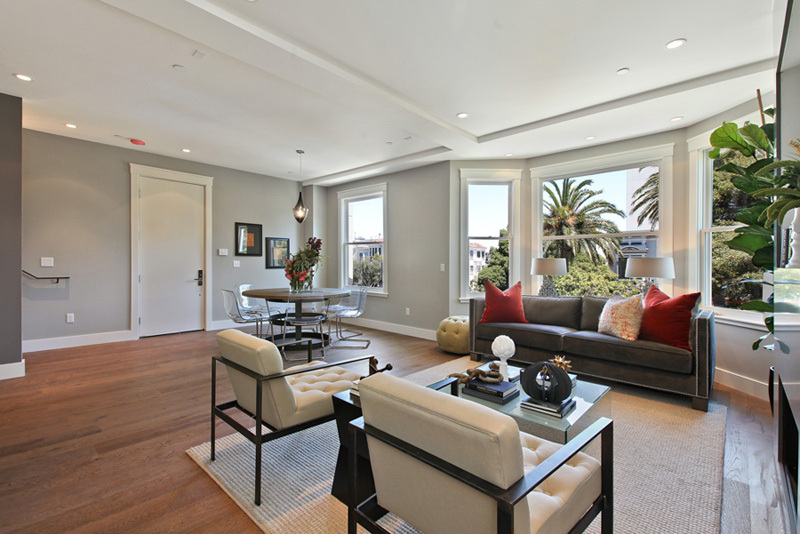 Some units have private roof decks with gorgeous City views. 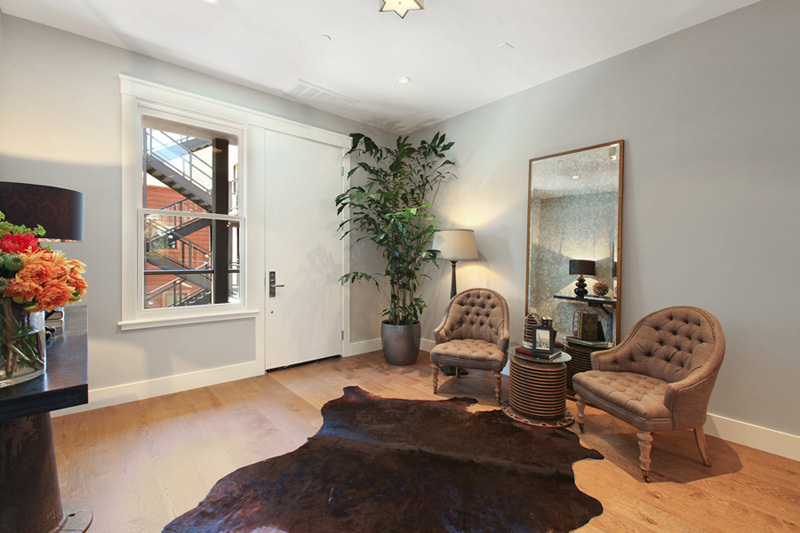 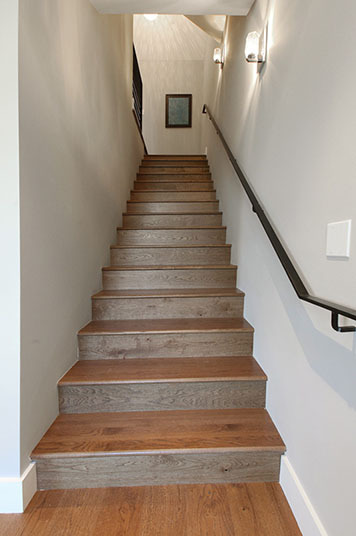 A convenient elevator allows residents access to their homes from the garage. 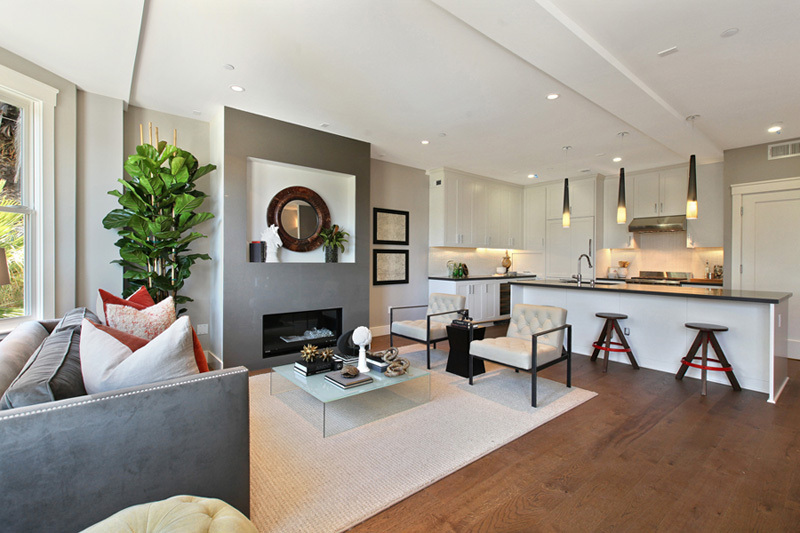 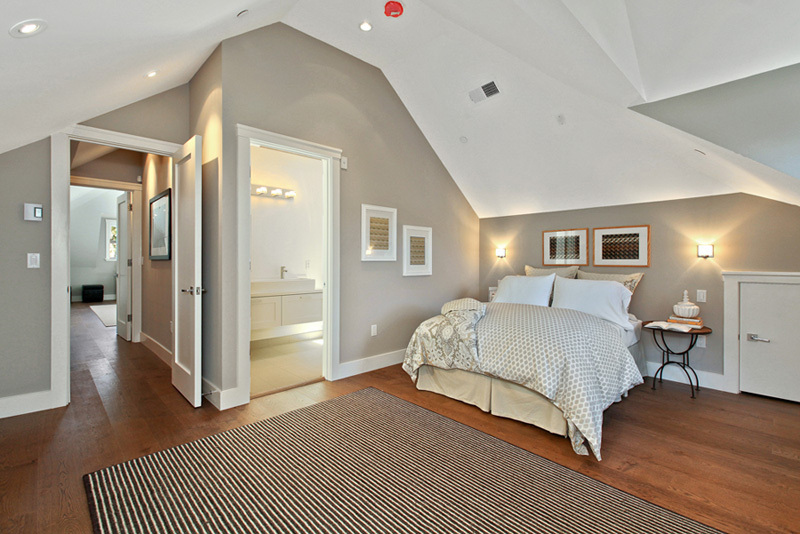 200 Dolores includes one 1 bedroom home, eleven 2 bedroom homes and one stunning 3 bedroom home.